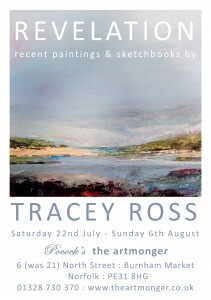 Two exciting solo shows this summer! Announcing two solo shows this summer. 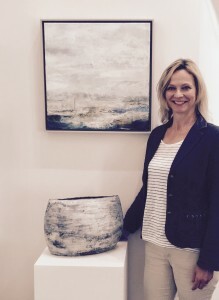 Both exhibitions will feature large scale artworks situated in spiritual settings. 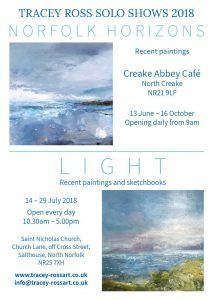 The first show opens at Creake Abbey Cafe, NR21 9LF, where the ruins of Creake Abbey (founded in 1206) are just a short walk away and well worth visiting. 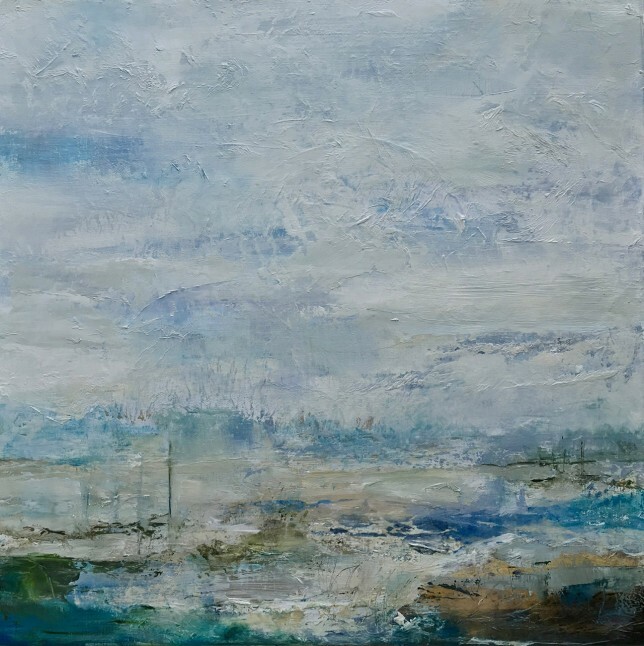 ‘Norfolk Horizons’ 13 June – 16 October. Opening daily from 9.00am. 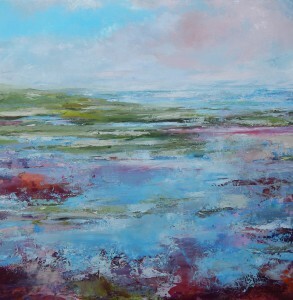 My second exhibition ‘L I G H T’ is at Saint Nicholas Church in Salthouse, NR25 7XH. 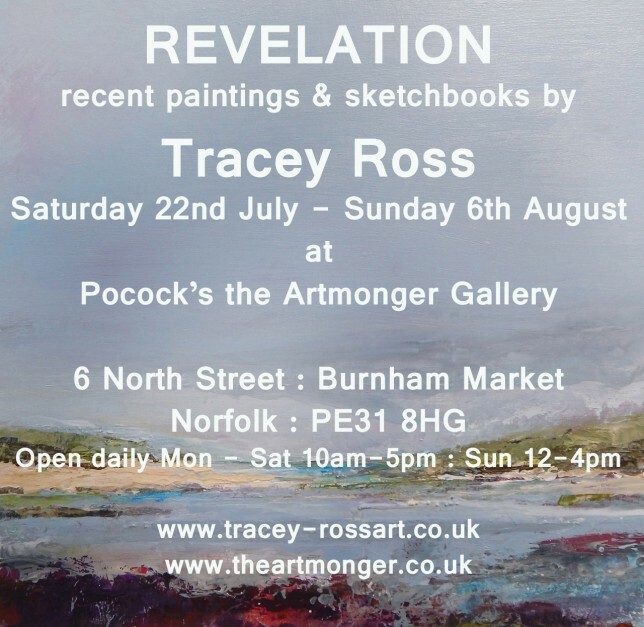 This magnificent church is the perfect setting for an art show and will feature my sketchbooks alongside an eclectic mix spiritual and coastal artworks exploring the theme of light, faith and art. 14th – 29th July. Open every day 10.30am – 5.00pm. Free entry. All welcome. Disabled parking near the church.